a licensed and fully equipped shared commercial kitchen with meeting and event space in River Forest, Illinois. We're open 24/7 to support artisan chefs and the growth of their culinary business. 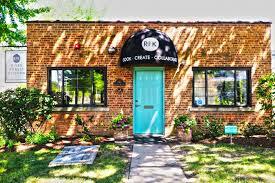 Situated in a 2,500 square foot building with an exterior green house and garden area, River Forest Kitchen provides the space, equipment and consultative services for artisans and creative minds to cook, create and collaborate. 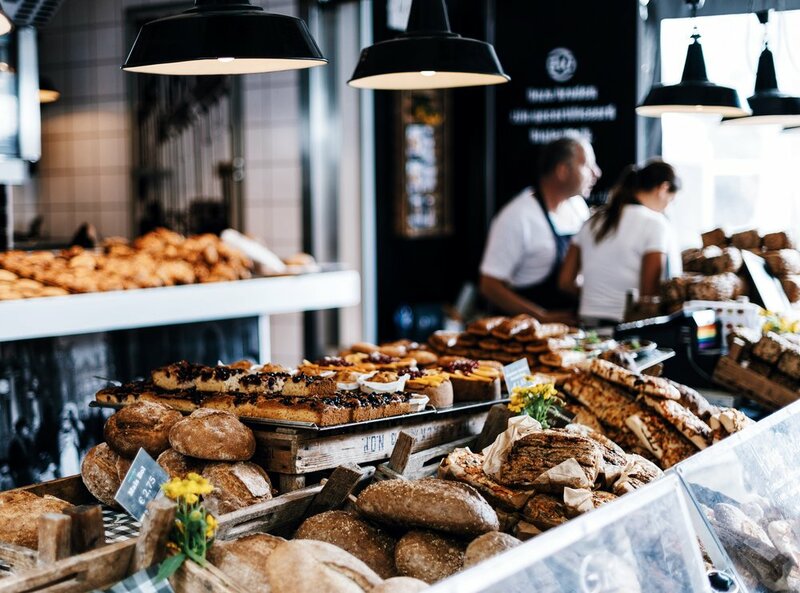 Our business provides a clean and friendly environment to develop specialty foods, host educational and social events, share best practices and retail the artists goods and services. 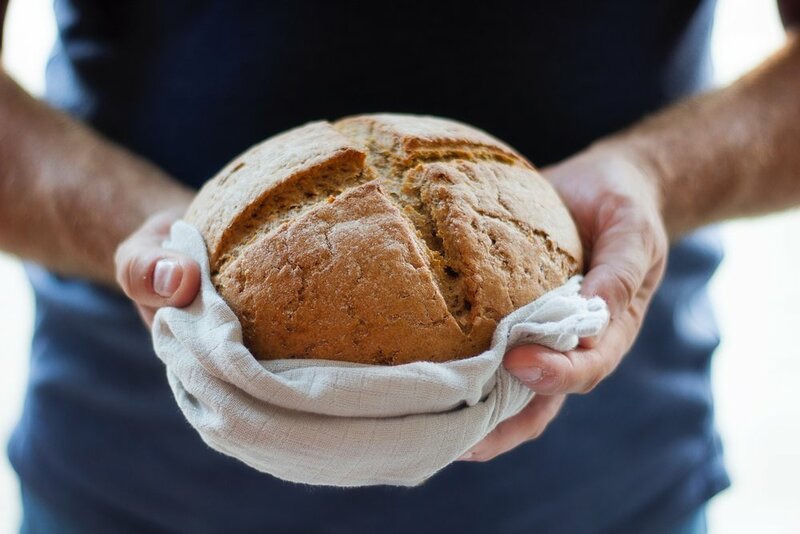 We provide the platform for artisan chefs to grow their business without the steep learning curve and the start up costs normally incurred for expensive real estate and culinary equipment. Grow your business in our commercially licensed kitchen. 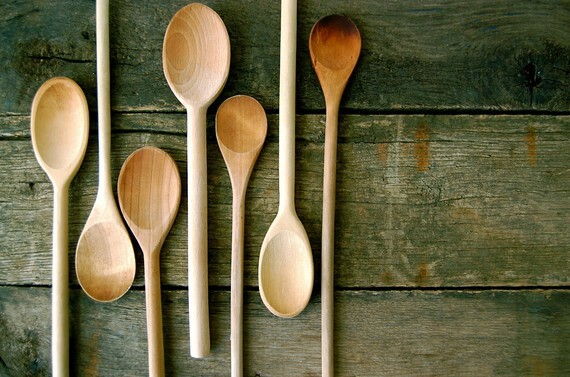 We have a wide array of available kitchen equipment, ready for your use. Create new culinary delights, or simply showcase your talents in a fun and creative environment. 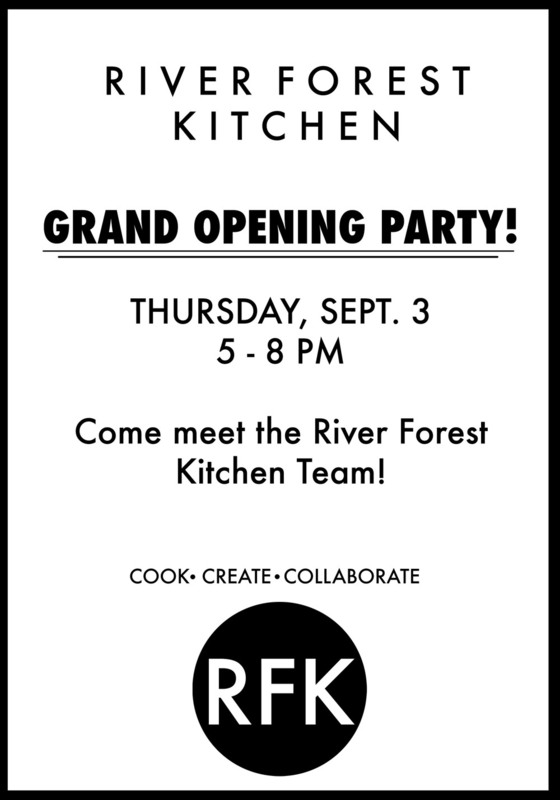 Learn from our experienced chefs, participate in joint teaching programs, host collaborative events and sell your products from River Forest Kitchen. Check out our family of local food and body care producers! Want to hear about our upcoming events? Join our email list! 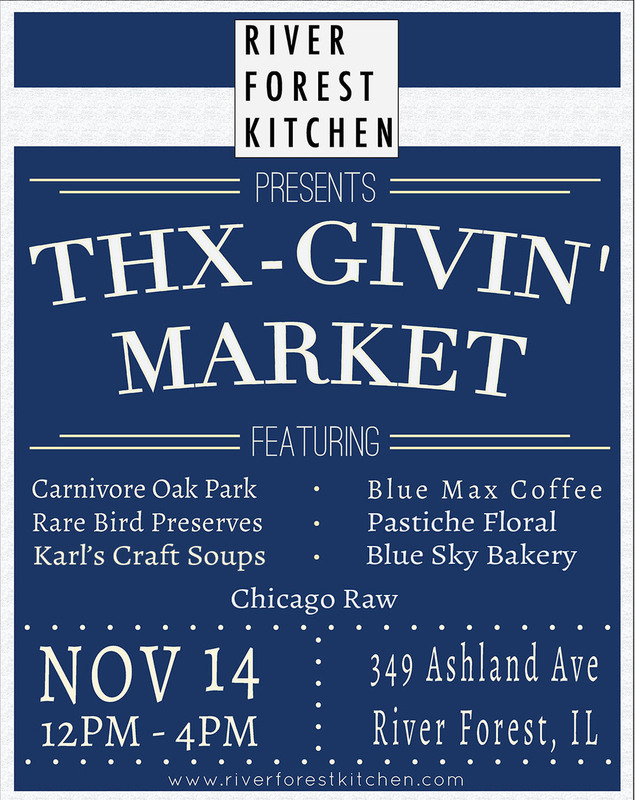 Thank you for joining the River Forest Kitchen Mailing List!